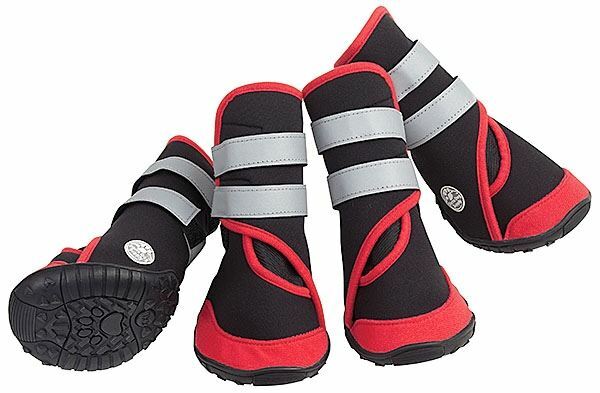 Trail Trackers Dog Boots by Doggles are dog footwear that stays on. Look no further, these are the dog boots that you have been searching for. 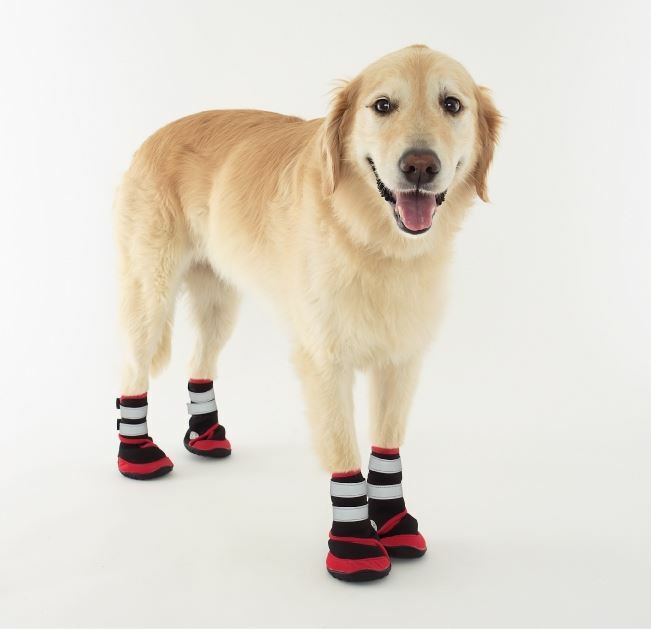 Dogs need foot protection just like humans and Trail Trackers are just the boot for the job! Whether you're hiking through the mountains, out in the snow, or strolling through puddles, Trail Trackers are the boots you'll need and your dog will love! Double velcro wrap on the lower leg and ankle. Wide mouth opening that makes putting boots on easy! 1. Place dogs' paw on hard flat surface. 2. Trace a circle around the paw. 3. Measure the width and length of the circle. 4. Match with measurements above. 5. Order boots and ENJOY!! !